Tata Motors is one of the fastest growing manufacturers in PV sector and they are planning to continue positive momentum moving forward with new launches. Mayank Pareek, president of passenger vehicle business, Tata Motors has confirmed that the company is going to launch 10-12 new products in next five years. These products include new models in current segments and new segments. The Indian manufacturer wants to be present in 90 percentage of Indian passenger vehicles market as they currently have only 70 percentage presence. The company is also planning to reduce the number of platforms. Tata Motors earlier announced that they are working on new modular platforms and future models will be based on Omega and Alpha platforms. Pareek also confirmed that compact vehicles upto 4.3 m in length will be based on Alpha platform and Omega platform will be the base for big products like full size SUVs. The Omega platform is derived from Land Rover for Indian market and we can expect some of the technologies like terrain management system to make it to Tata products. 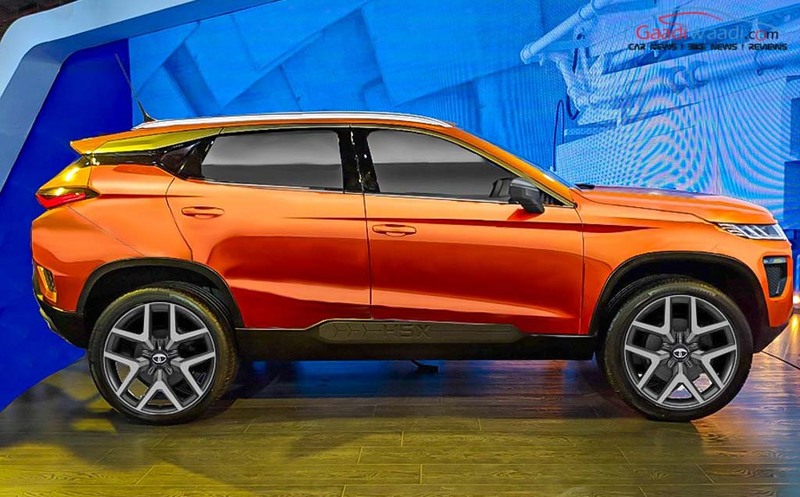 The new product strategy will start with launch of Harrier SUV early next year and then the company will introduce 7 seater variant of Harrier, which is also currently under development. 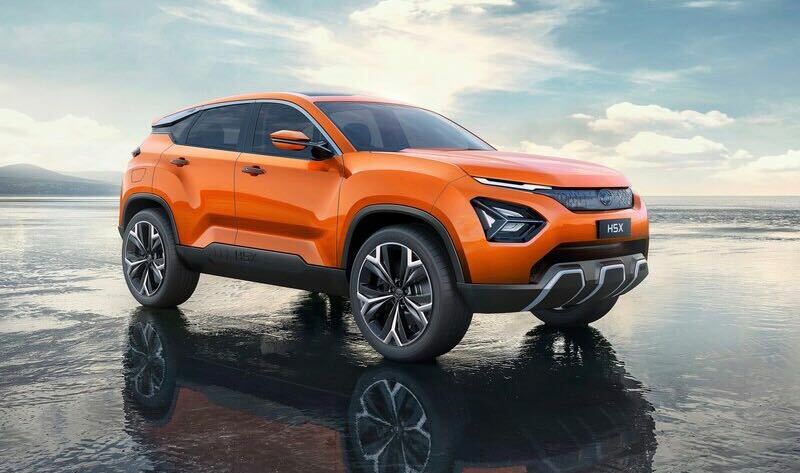 Tata Harrier will be based on OMEGA platform and it is going to be a rival for Hyundai Creta. The production model of Harrier will look similar to H5X Concept showcased at 2018 Auto Expo. Tata Motors will pack Harrier with lots of features like new touchscreen infotainment system, climate control, leather seats and more. The Harrier will be powered 2.0 L diesel engine sourced from FCA producing 140 hp and it will be mated to 6 speed manual as standard. Tata Motors will also offer 6 speed automatic transmission sourced from Hyundai and Harrier will be priced aggressively.